Smartphone makers like Samsung and Xiaomi are getting ready to launch their flagship smartphones with Snapdragon 845 at MWC 2018. 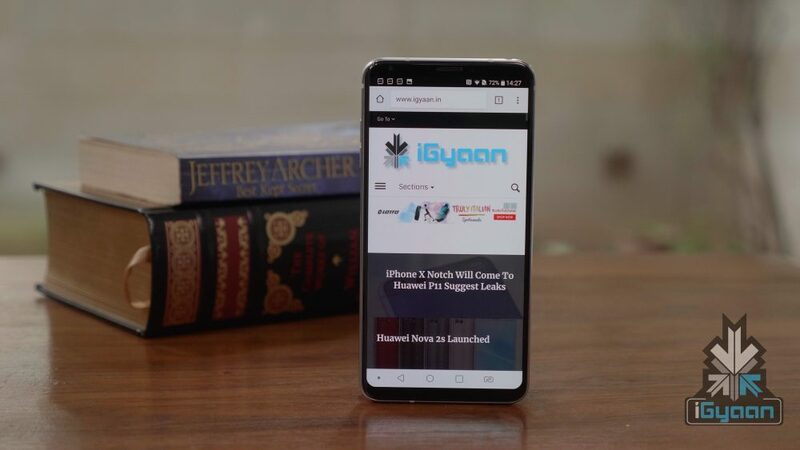 However, LG has taken a different route by launching the LG V30 with a new software update as the LG V30S ThinQ. In fact, there is a plus version of the model, which offers 256GB storage. Though these smartphones have been officially launched, the company hasn’t unveiled the pricing or availability. 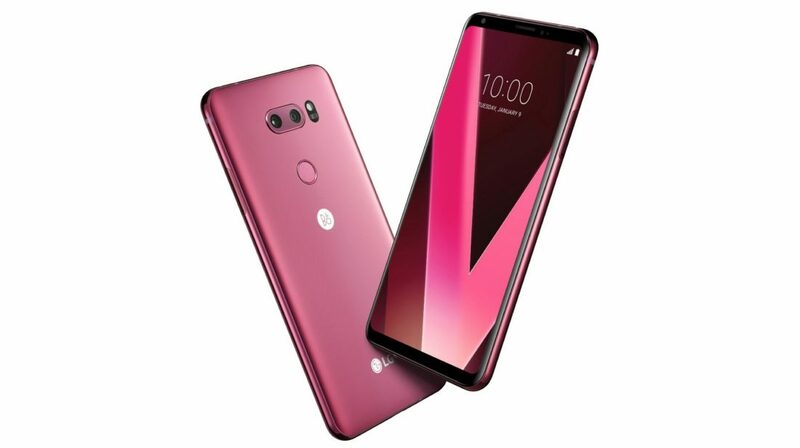 The company has stressed a lot on the improved camera capabilities and voice recognition, which were missing on the Lg V30. The new camera on the LG V30S ThinQ comes with the AI capability called, Vision AI. The vision Ai offers three new features called AI Cam, QLens, and Bright Mode. The AI Cam’s dedicated mission is to analyse the subject, which helps the camera to choose proper shooting mood. These modes include portrait, flower, sunrise, city, animal, and Human. With the machine learning, the AI camera will get better over the time. The QLens comes handy for those who shop a lot. Scanning a bar-code on the product will get you the complete information about the product. However, this depends on the information provided by the manufacturer. In fact, the company claims that it also shows similar products with the lower price tags. The QLens can also be used to get detailed information on the buildings and landmarks. Bright mode deals with the low light photography. The combination of the f/1.6 aperture lens and Bright mode algorithms improve the images quality taken in low light situations. The specifications of the LG V30S ThinQ are almost identical to the specifications of the LG V30 and LG V30+. The LG V30S ThinQ has the Qualcomm Snapdragon 835 chipset, a 2.4GHz octa-core processor, 6 GB RAM and 128GB of onboard storage which can be expanded up to 2TB via a microSD card. The smartphone has an IP68 rating for water and dust resistance and MIL-STD 810G rating for durability. The special LG V30S+ ThinQ edition comes with 256GB storage. The device is powered by a 3300mAh battery with wireless fast charging which supports 3.0 quick charge. The smartphone runs Android 7.1.2 with LG’s UX 6.0+ on top which offers a few customisation options. The LG V30S ThinQ incorporates a 32-bit Hi-Fi Quad DAC powered by Bang & Olufsen with few sound presets like enhanced, detailed, bass and live. The smartphone also has support for Master Quality Authenticated (MQA) technology for high-resolution audio streaming. The LG V30S ThinQ features a dual-camera setup at the back. As LG had announced, this smartphone has the first ever inbuilt camera unit to feature a 16MP crystal clear lens made of glass with an f/1.6 aperture and another 13MP wide angle lens with an f/1.9 aperture. The camera features laser detection AF, optical image stabilisation and electronic image stabilisation. On the front side, the LG V30+ sports a 5MP wide-angle camera with an f/2.2 aperture.